“Waking up this past Sunday morning and starting my day with this wonderfully mellow country album was a serious treat. 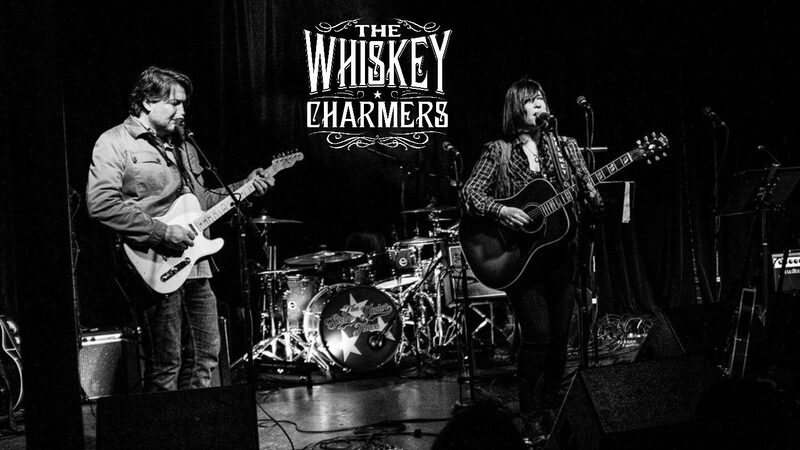 The Whiskey Charmers new record The Valley is the sophomore album for the Detroit-based group, led by Carrie Shepard and Lawrence Daversa. Many fans compare this group’s sound to a top-down ride through the desert, but with a heavy dose of 2-and-4 accents and some variety in the gait, I found it to be more of a gallop through the Wild West. ““Many of the songs have a sound that could easily transcend genres and bring The Whiskey Charmers wider success. “Straight & Narrow” is a delightful song which has a real laid back, Americana feel to it. It’s a similar story with the more upbeat sounding “Can’t Leave”. Songs like “Sidewinder” and “Parlor lights” have a wider landscape feel to them. They’re brooding, dark songs with a more epic feel to them. They have you imagining being in a late night bar, probably drinking away your sorrows.”- The Soul of a Clown, December 4th, 2015. Carrie Shepard has a voice you’d leave your wife and eleven children for in a heartbeat. The tone of it is like a short of Jack Daniels drunk slowly and neat: warm the whole way down, before it shoots back up your spine to the pleasure centre of your brain, followed by a dark, liquid caramel chaser. She had me from the first note of Elevator to the last bar of Waltz. I’d drop everything and book a flight to Michigan just to become a full-time stalker if I knew it included a dental plan.